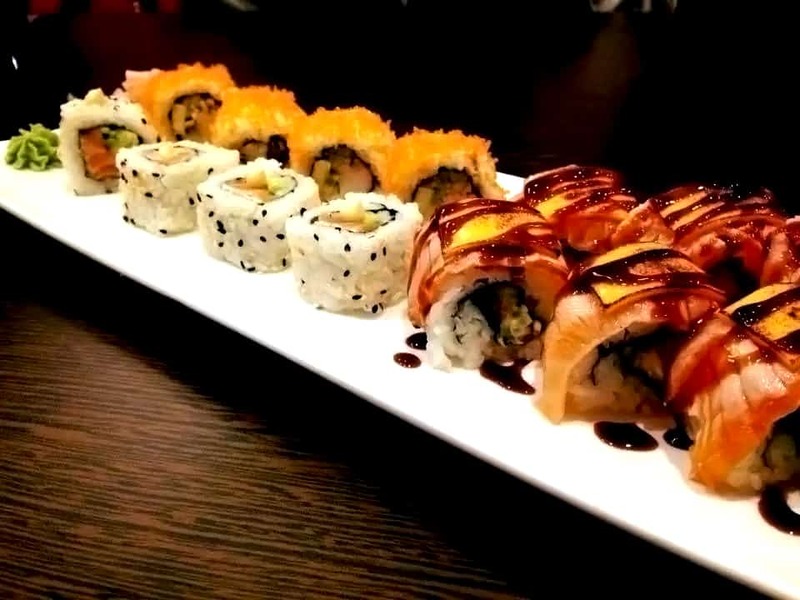 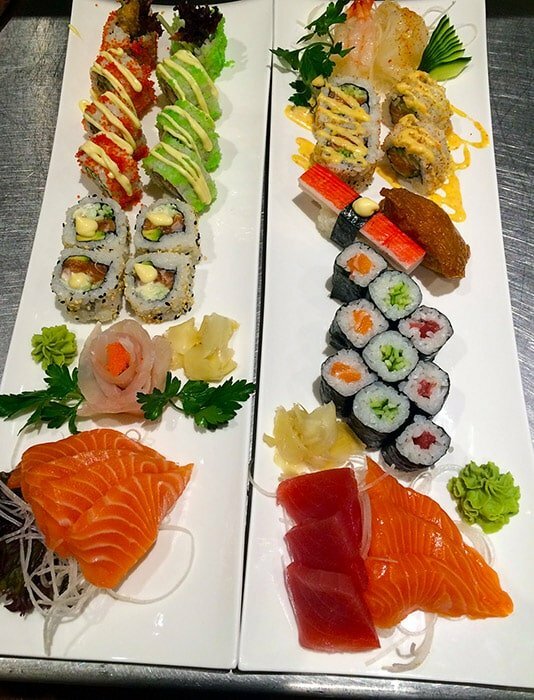 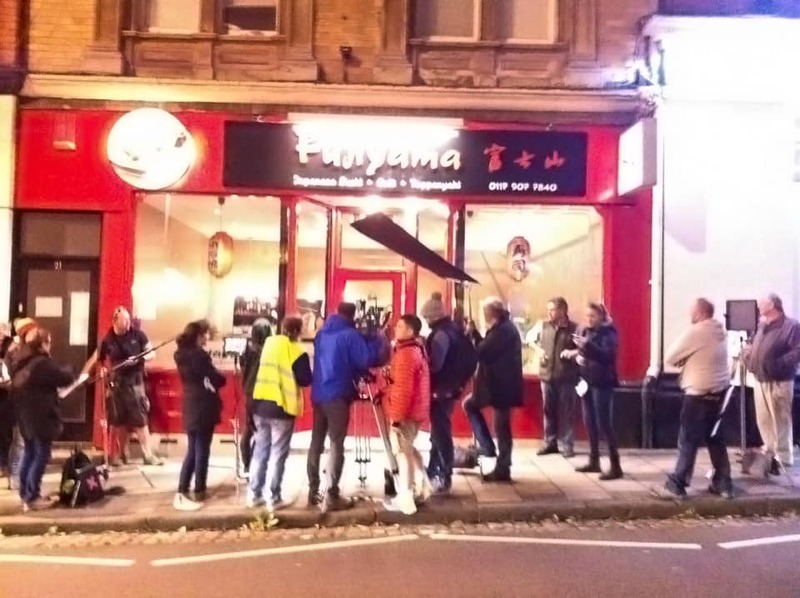 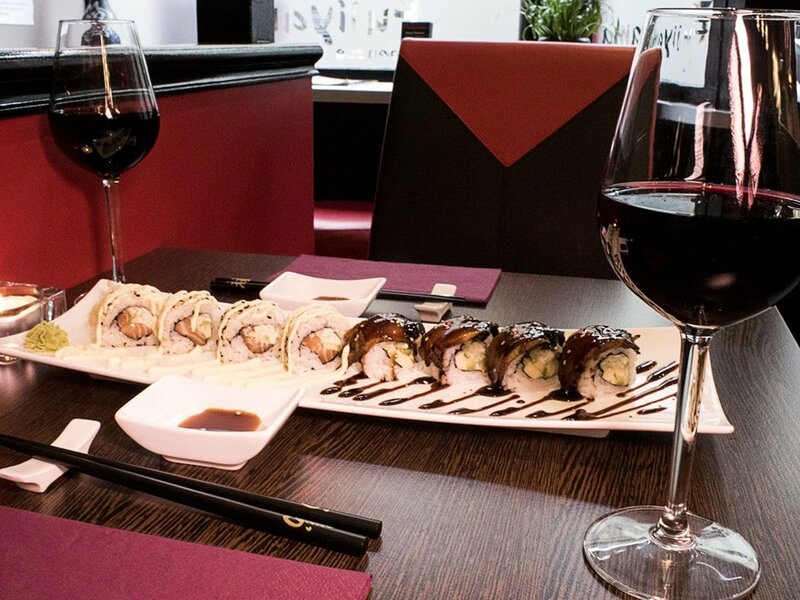 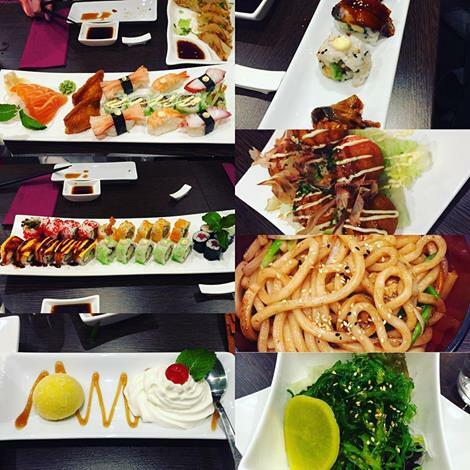 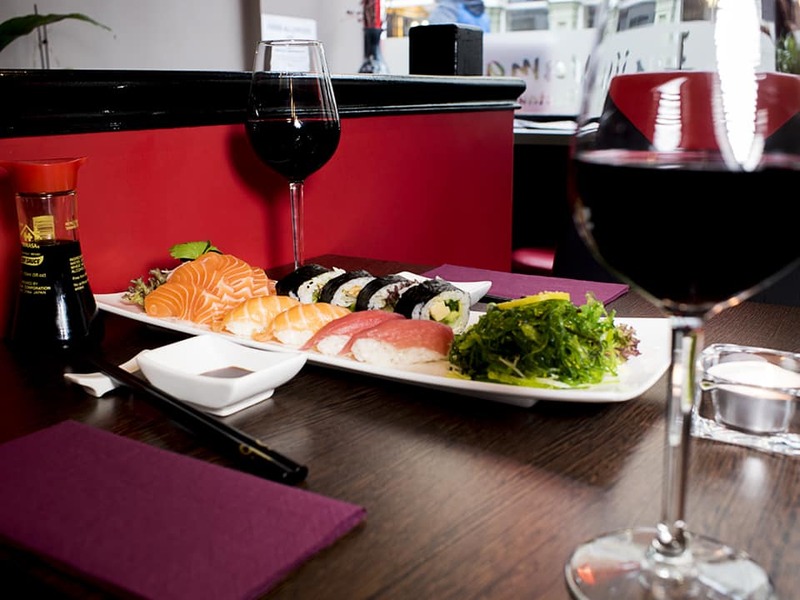 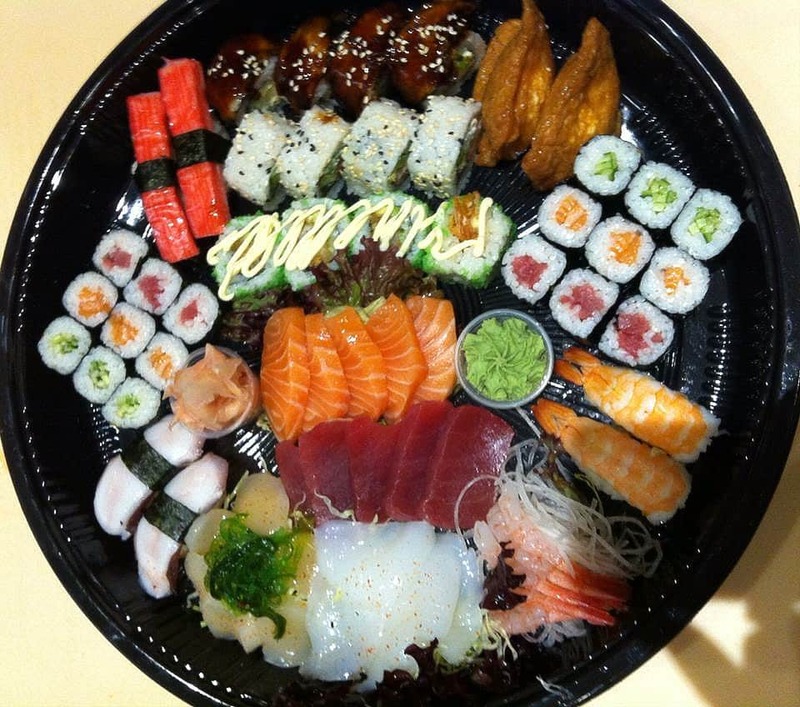 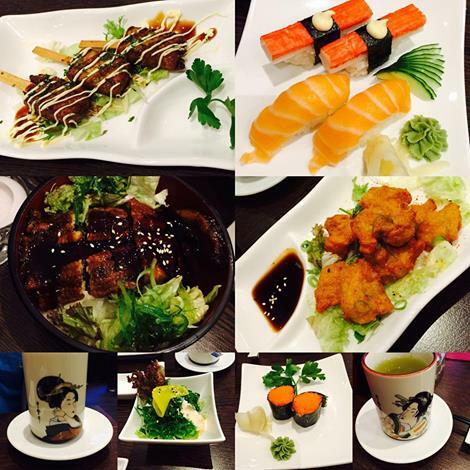 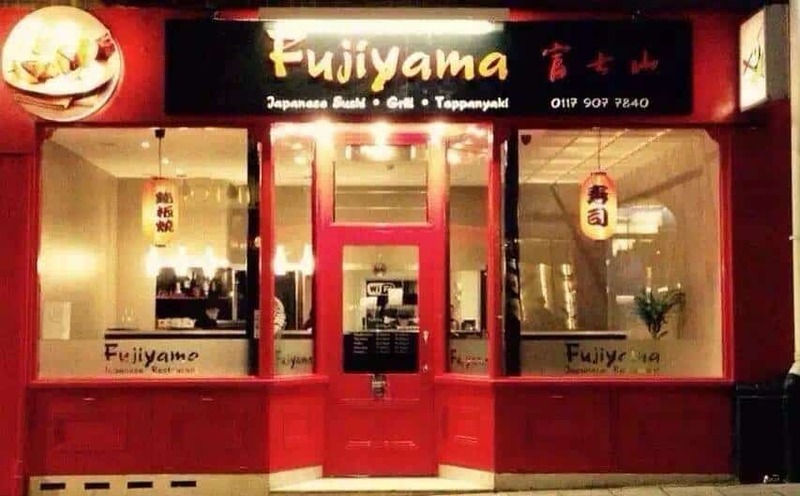 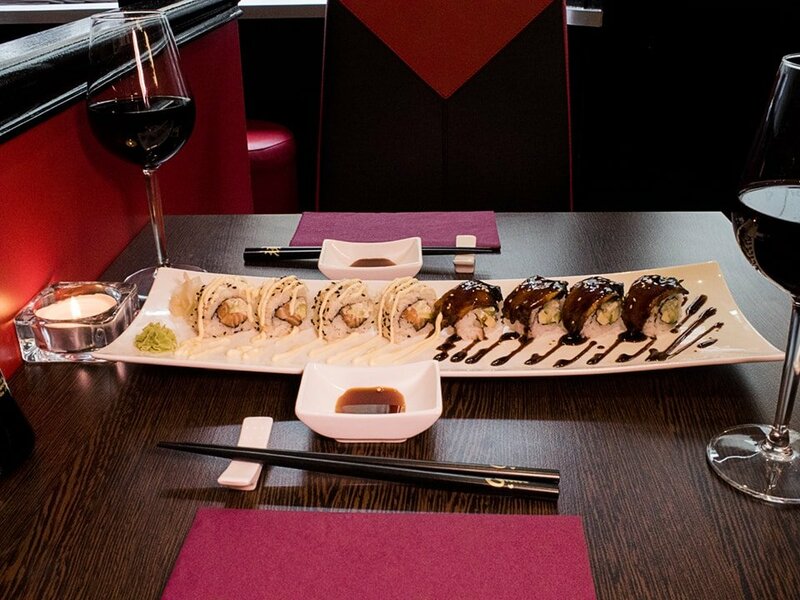 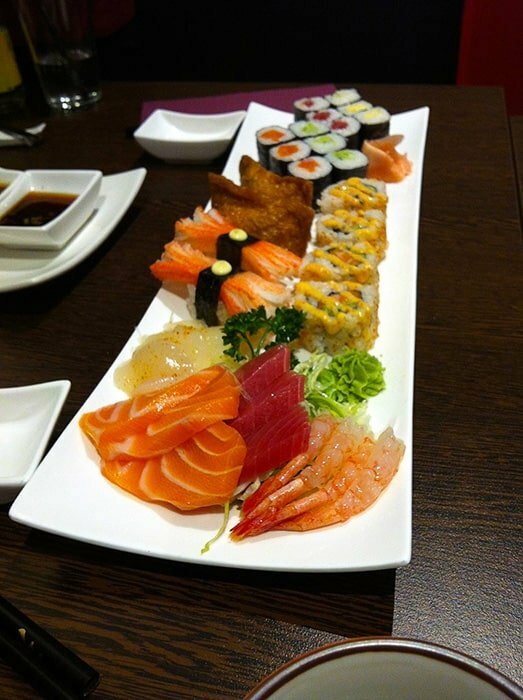 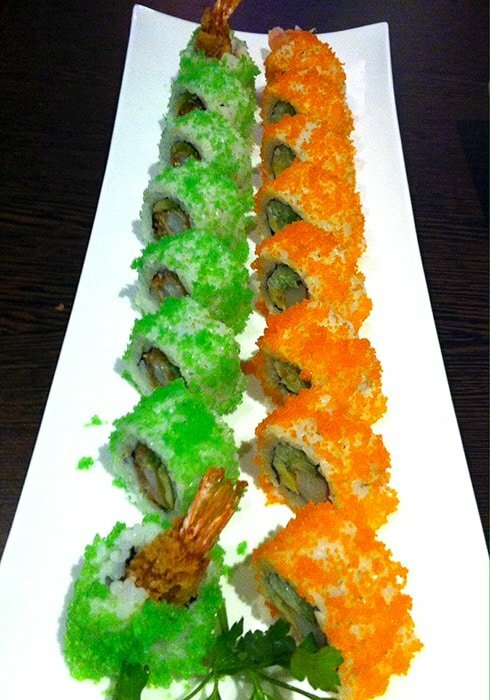 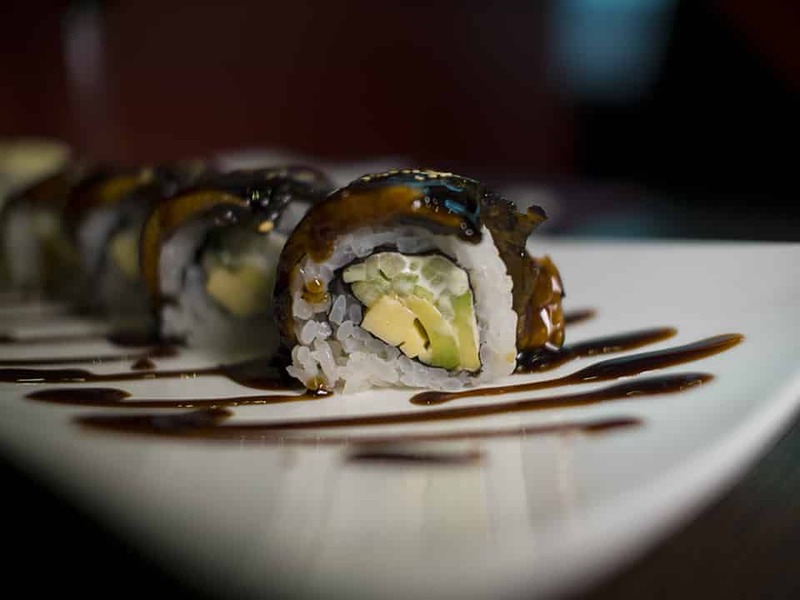 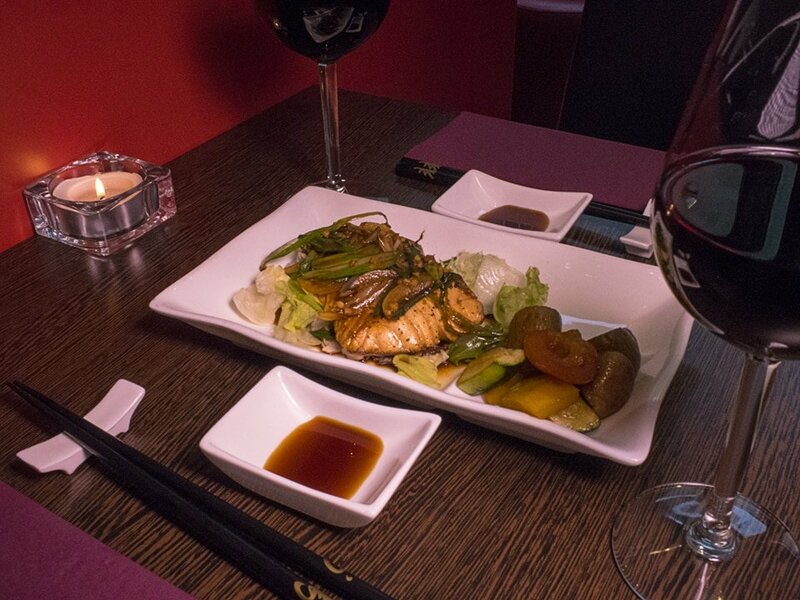 Serving up deliciously fresh sushi, grilled food and teppanyaki daily from our friendly sushi restaurant located in Clifton, Bristol. 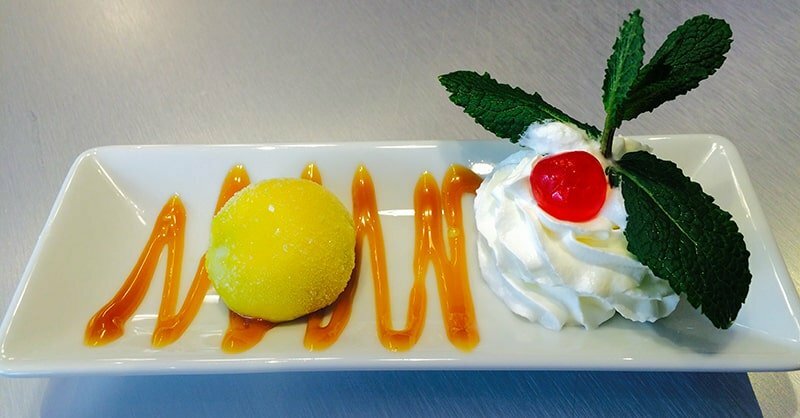 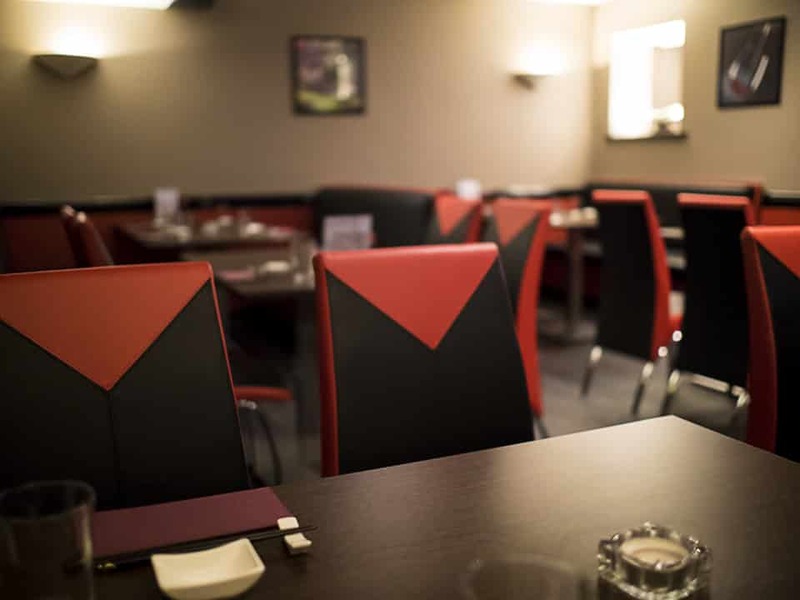 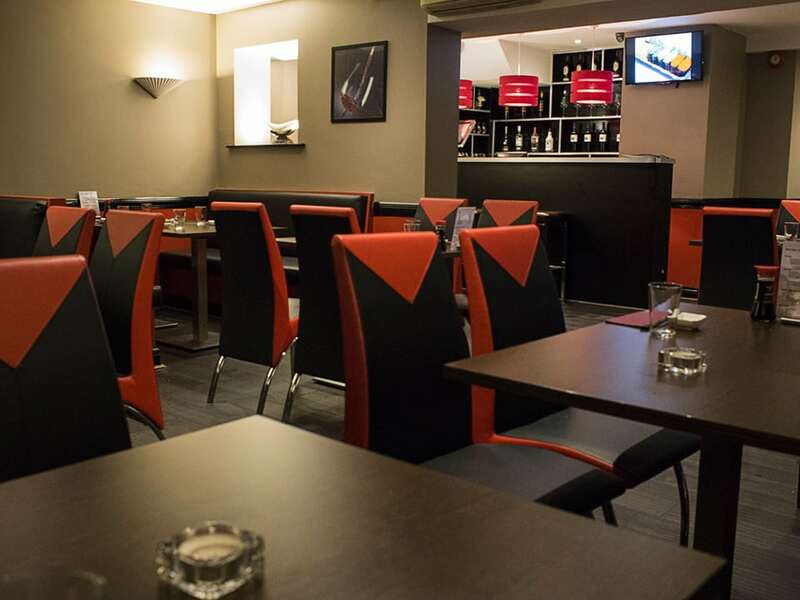 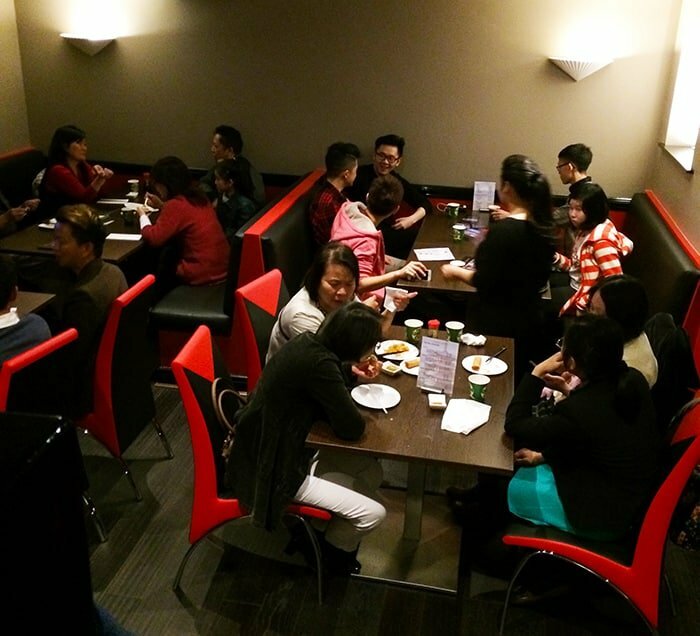 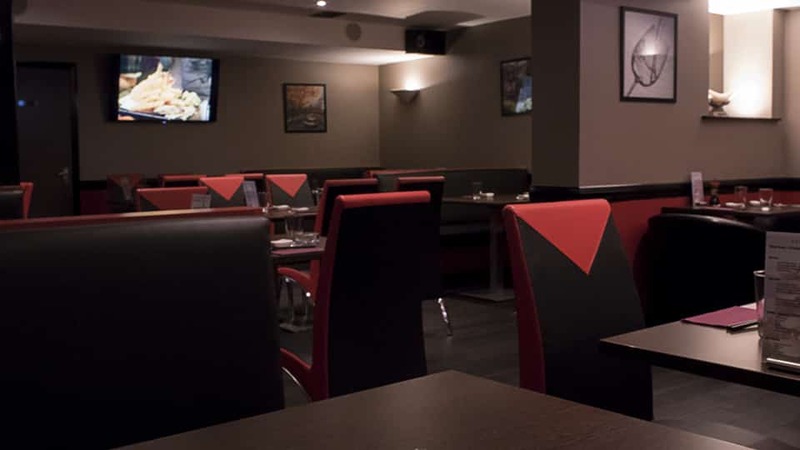 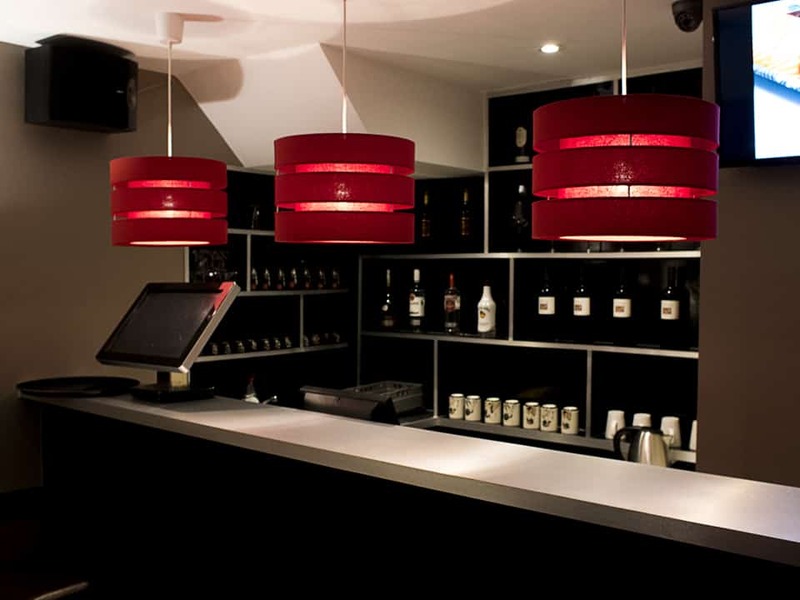 With a larger seating area on the lower floor we can accommodate larger parties, and if you are feeling brave enjoy our Karaoke entertainment (private bookings only). 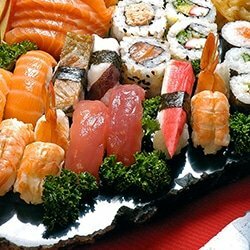 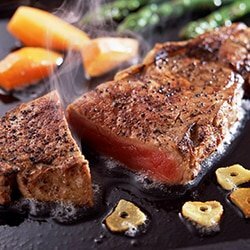 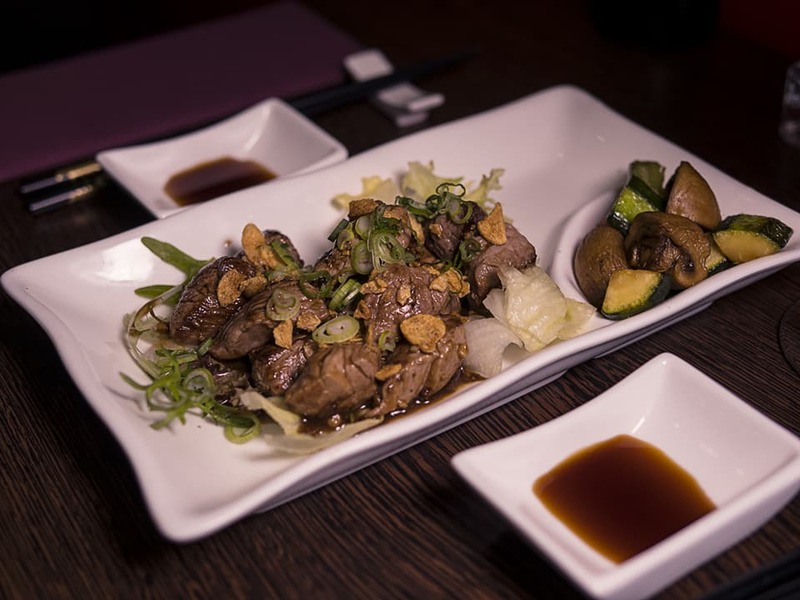 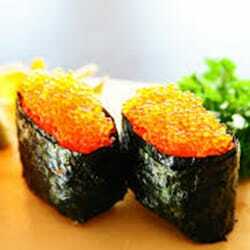 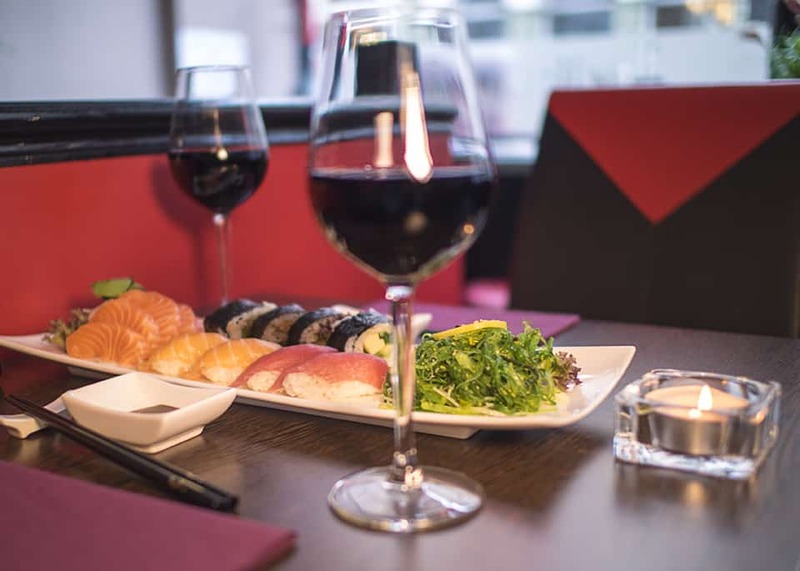 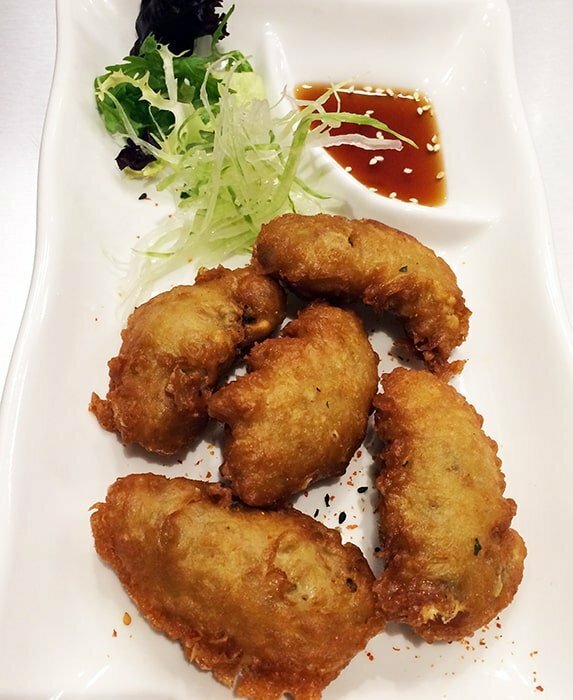 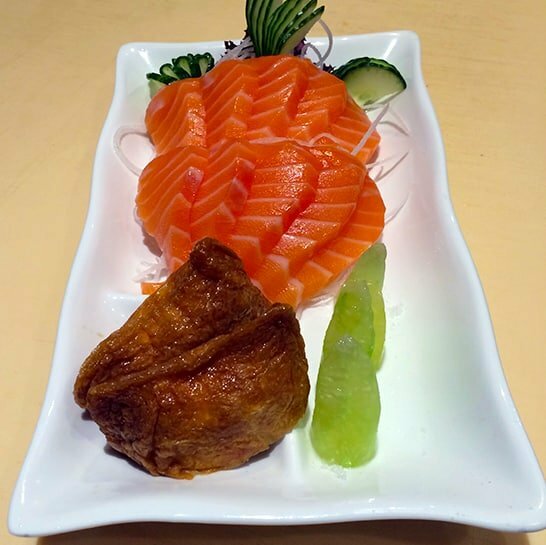 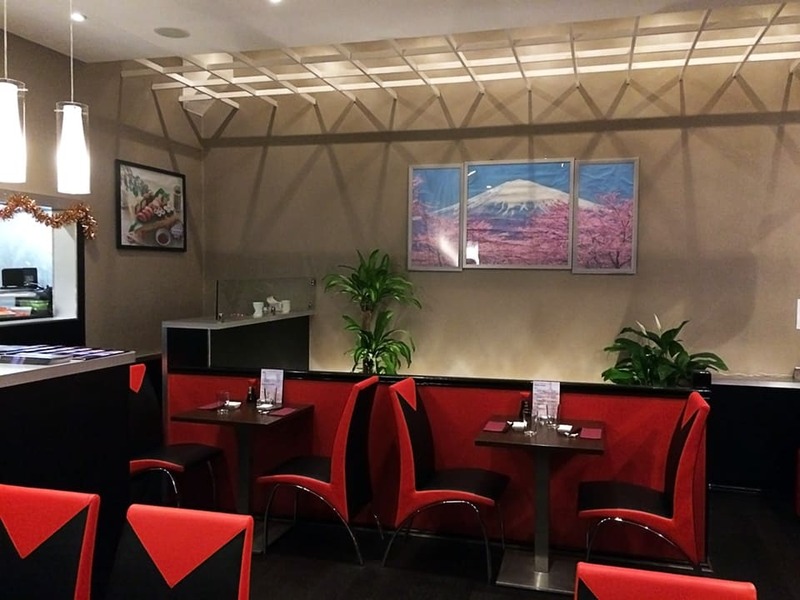 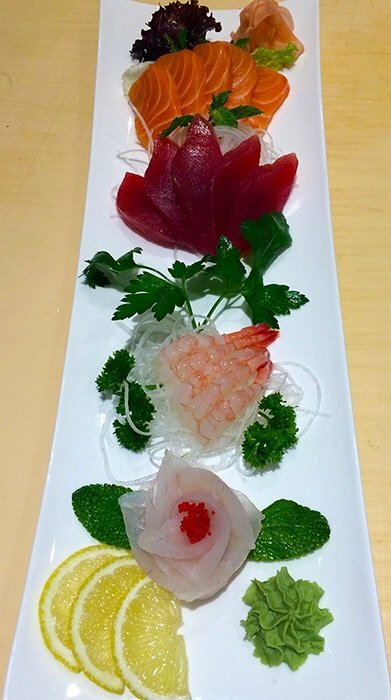 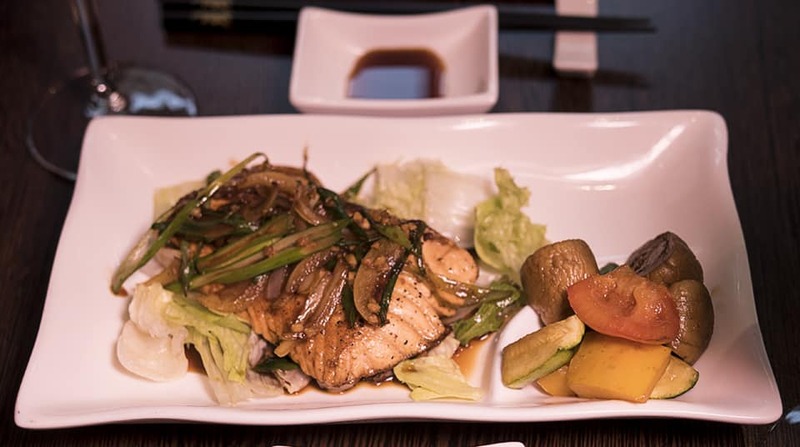 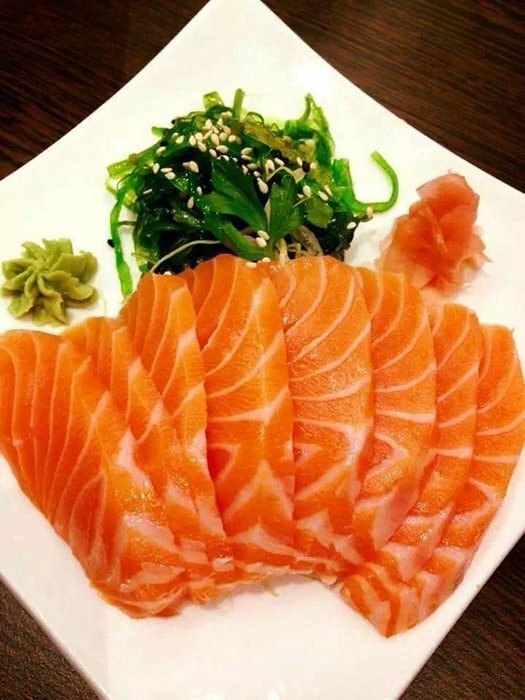 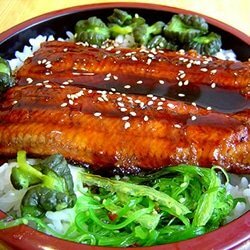 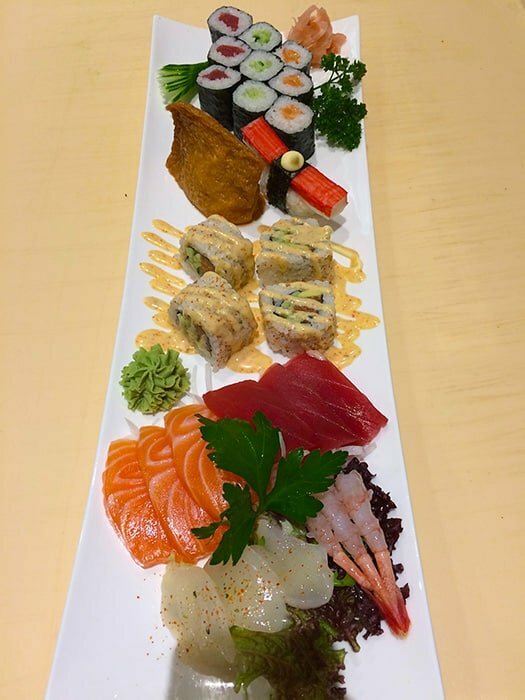 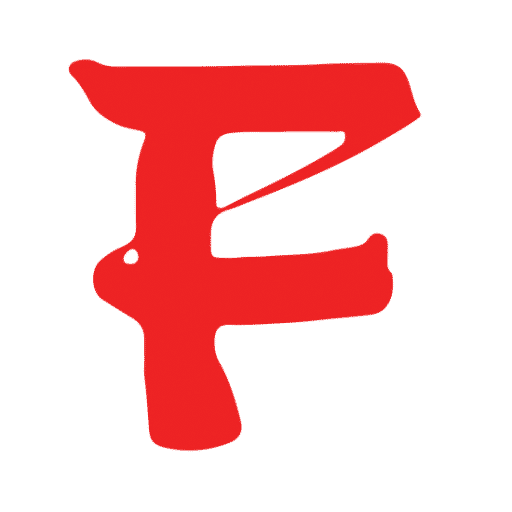 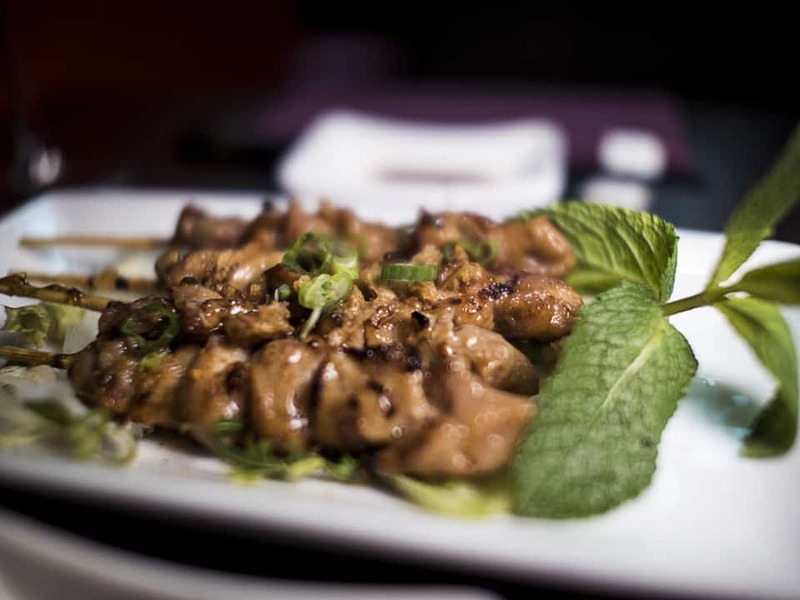 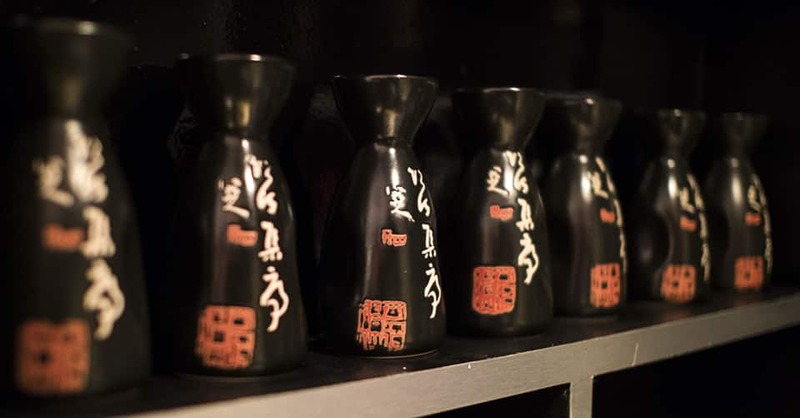 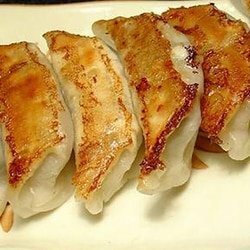 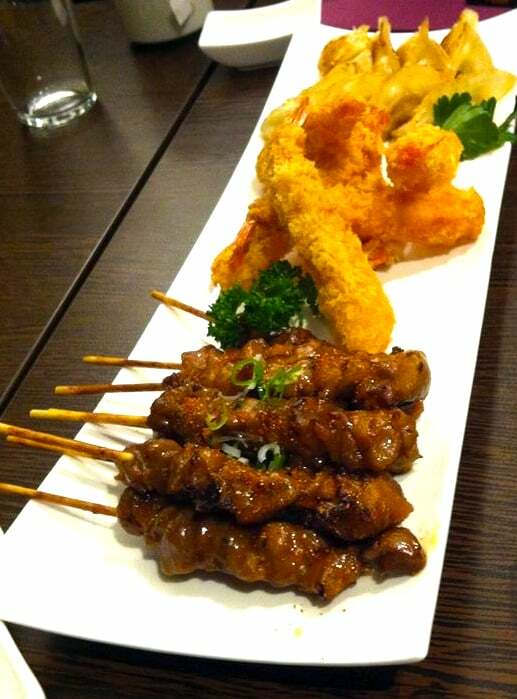 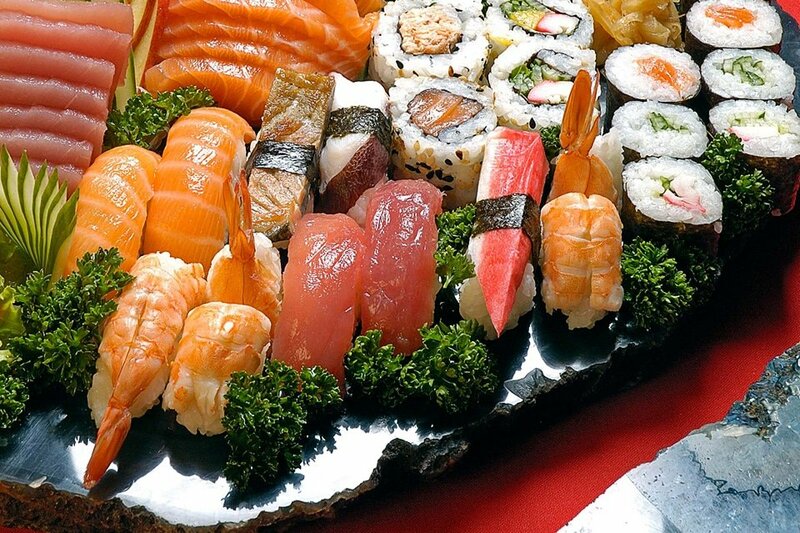 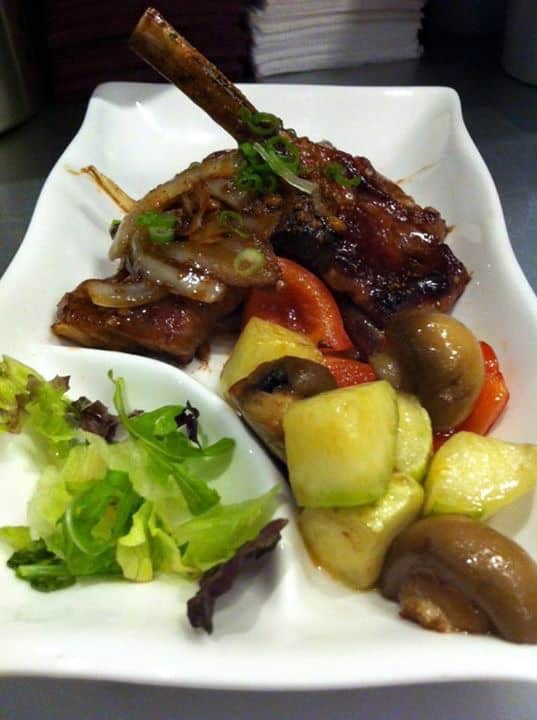 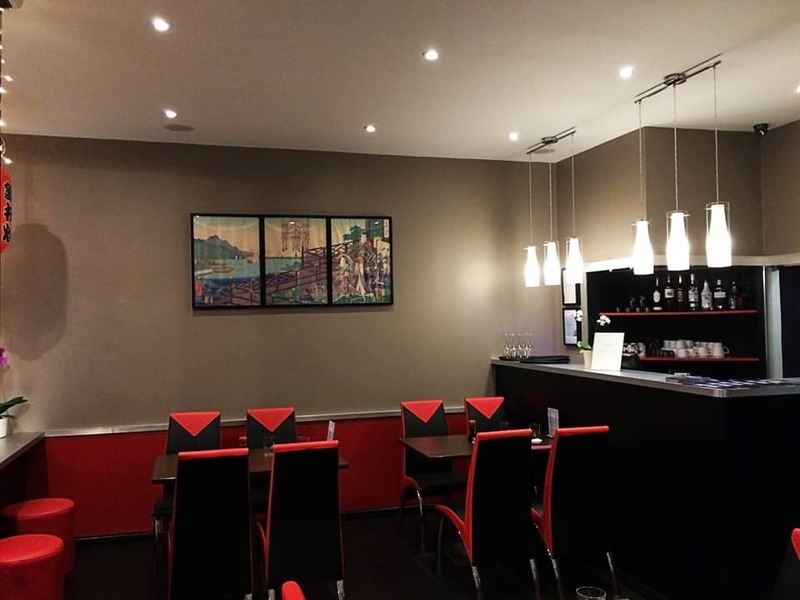 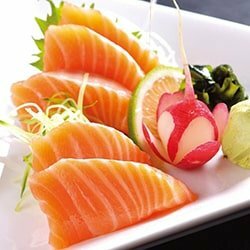 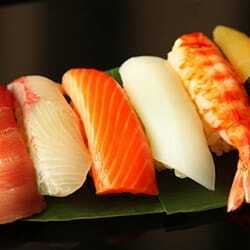 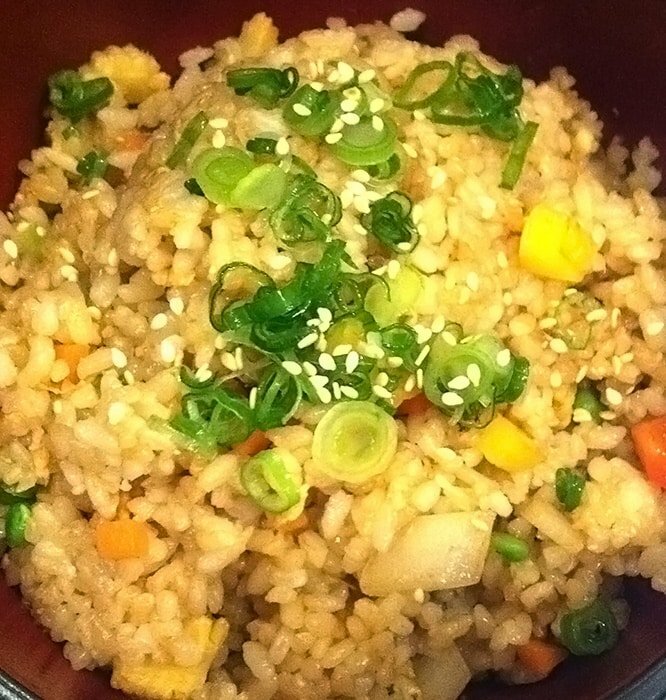 We also serve hot food from the grill and Teppanyaki for those that are not into raw fish, all of which can be washed down with traditional warm saki, or a glass or two of house wine, we should probably mention there is Japanese beer too.